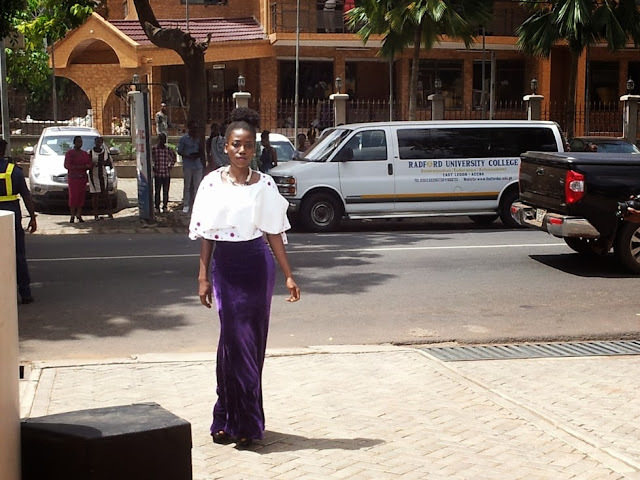 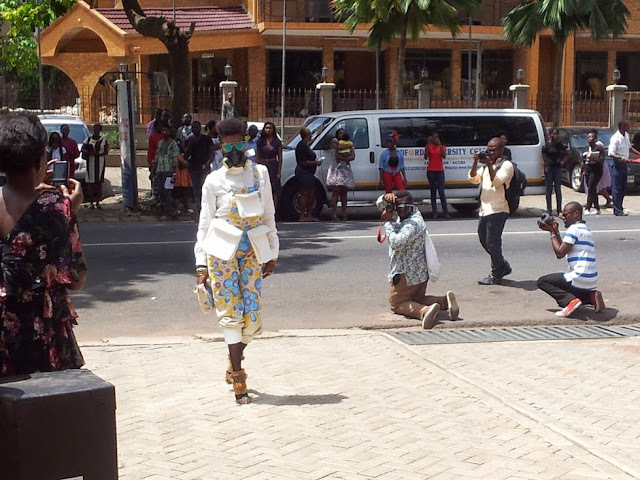 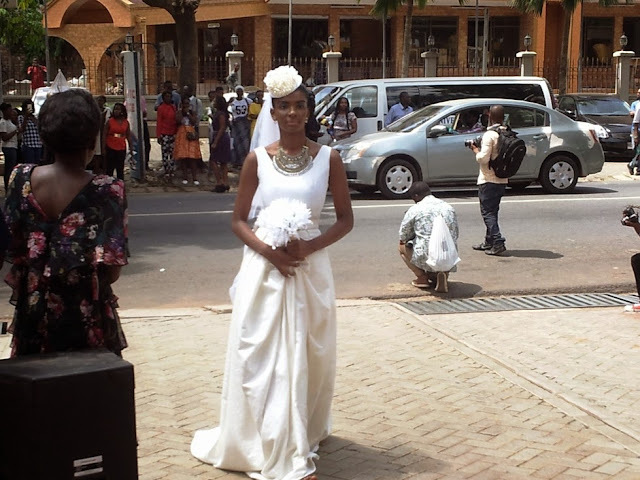 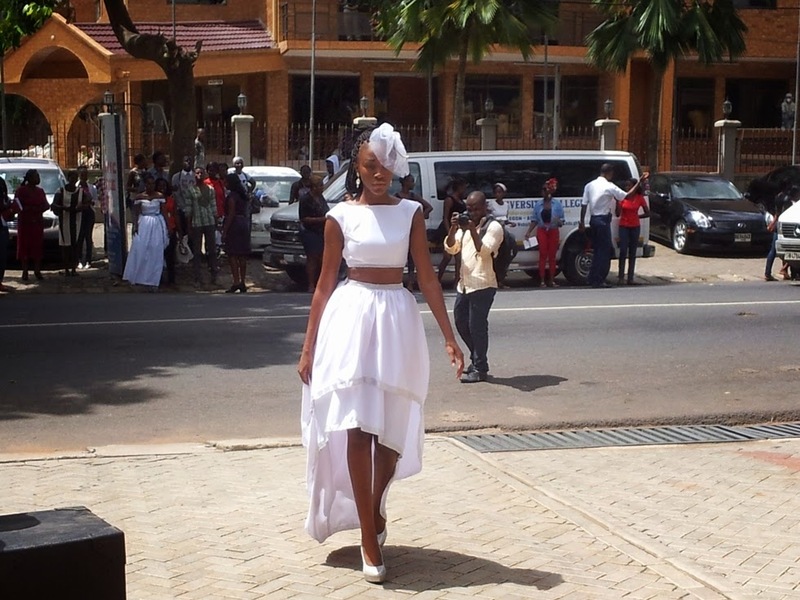 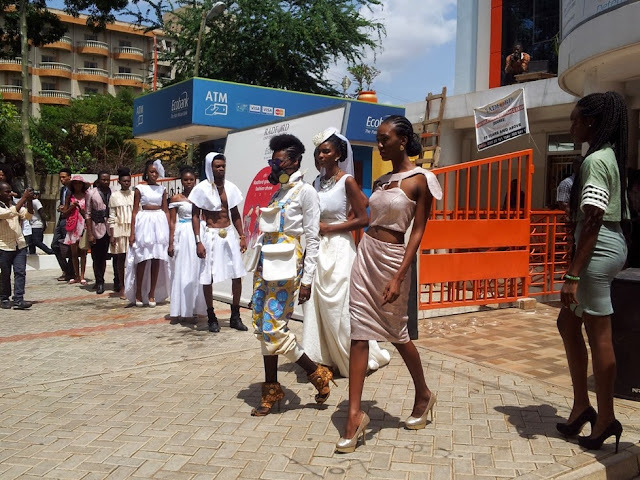 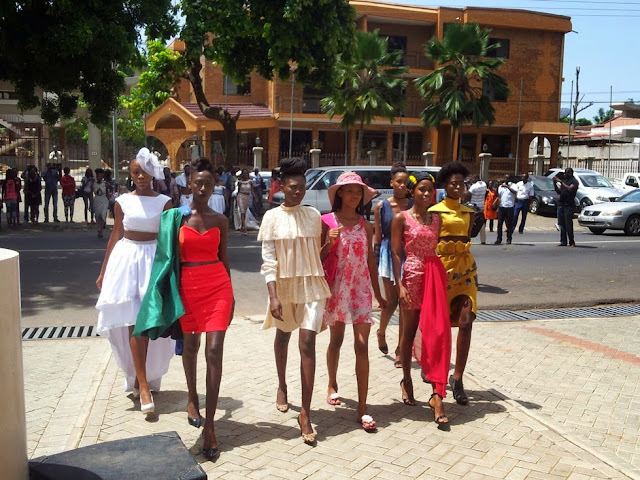 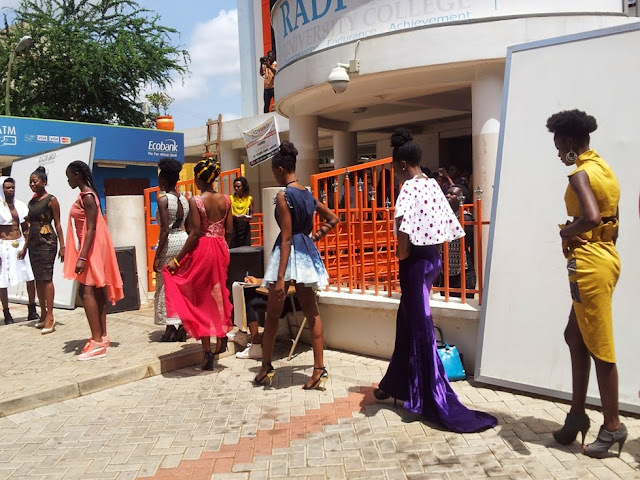 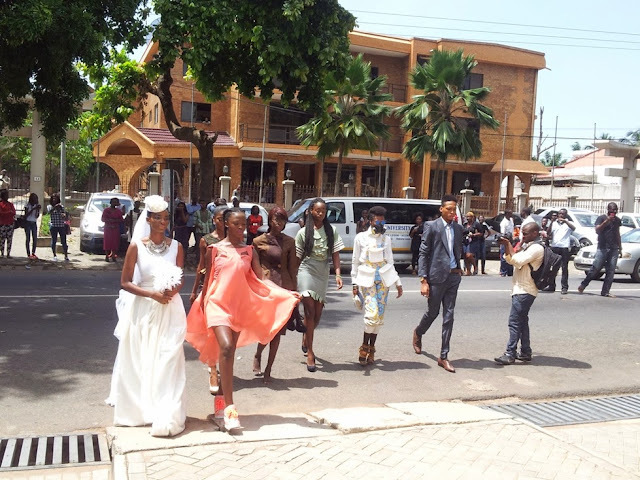 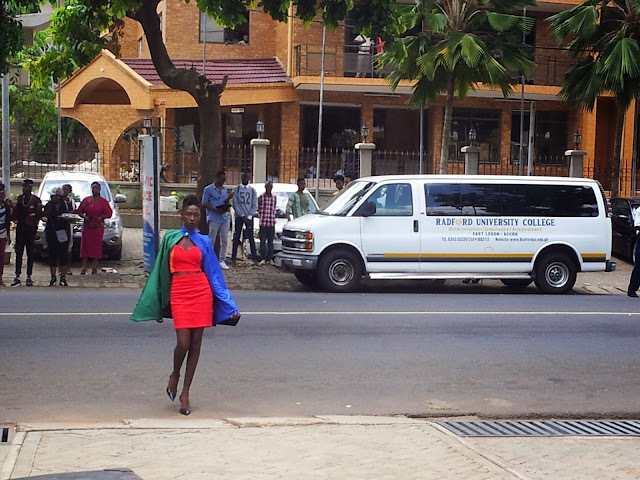 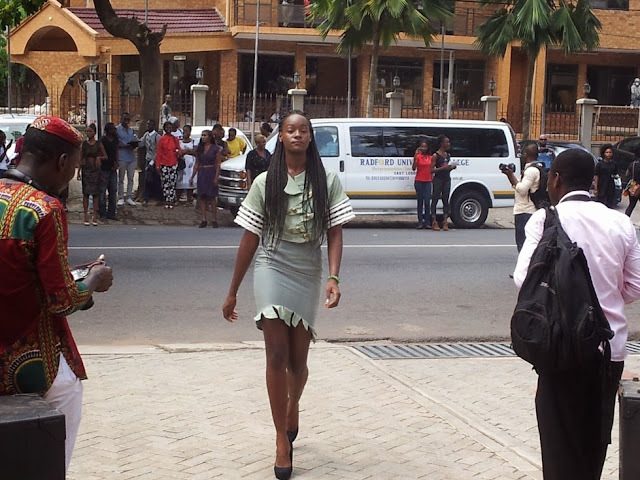 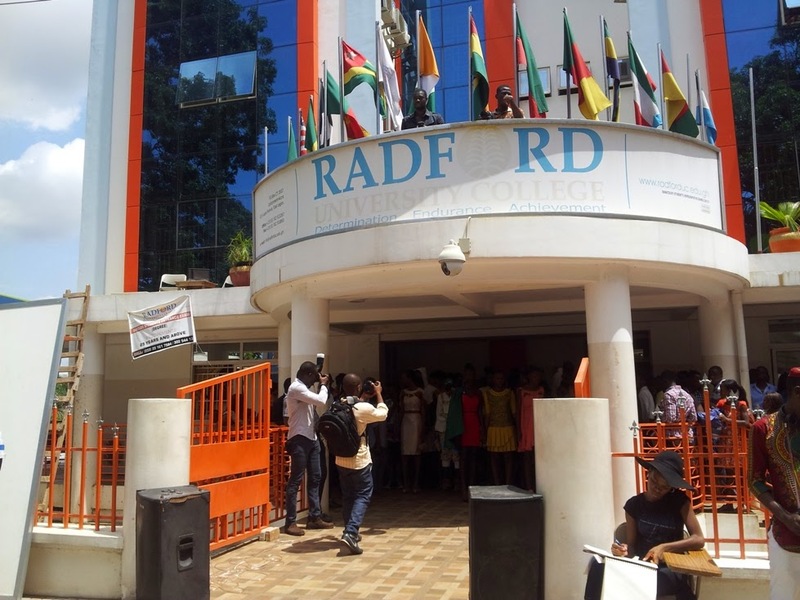 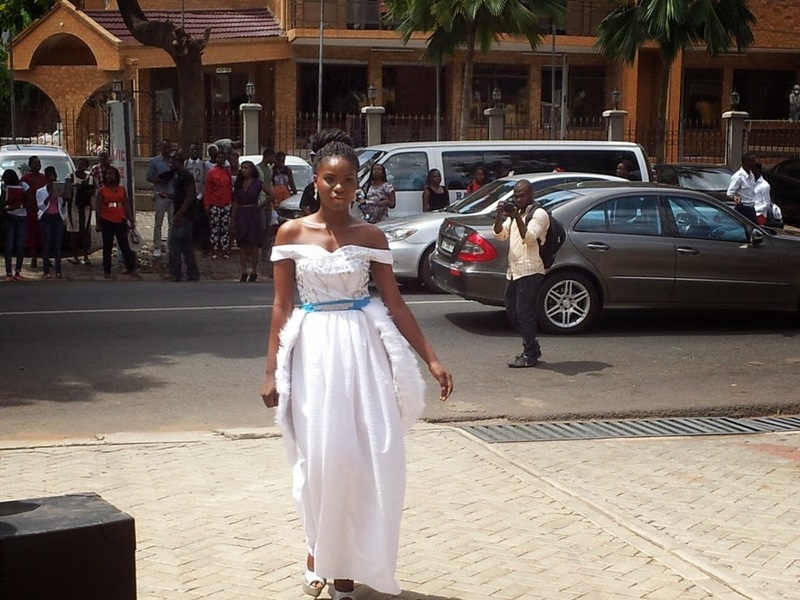 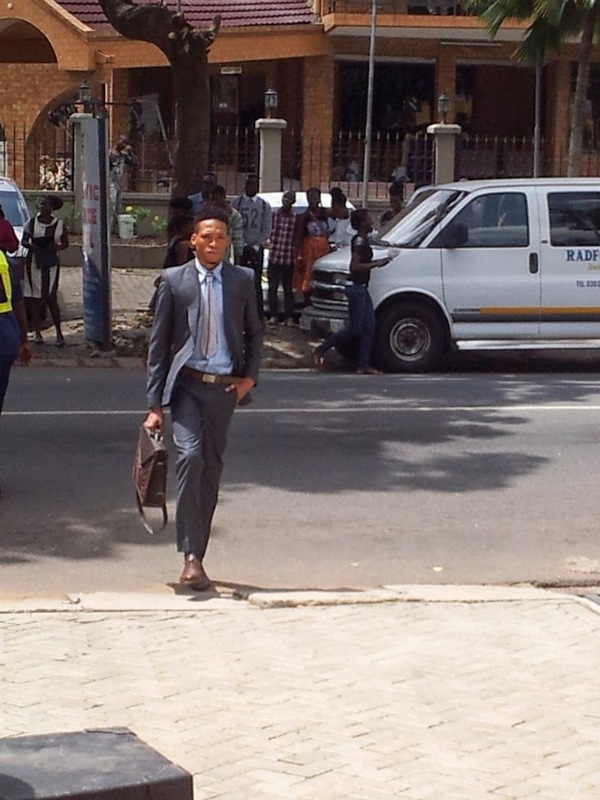 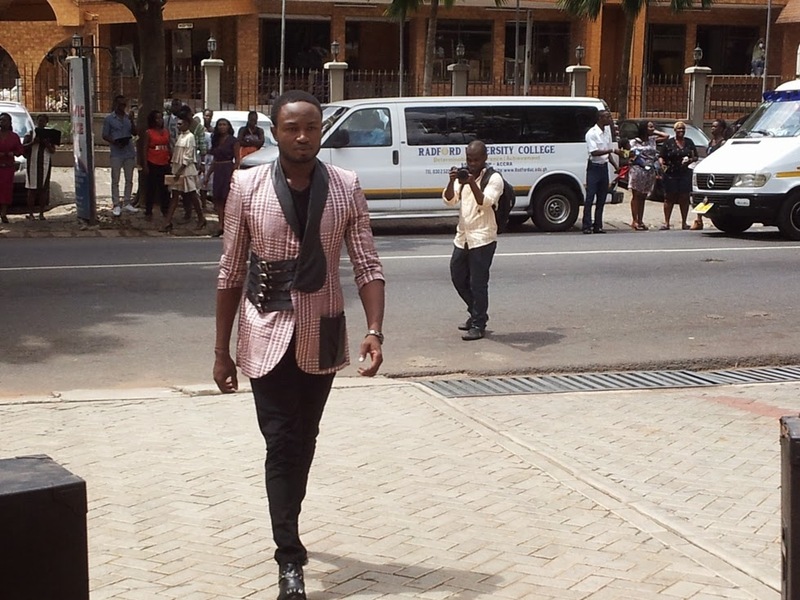 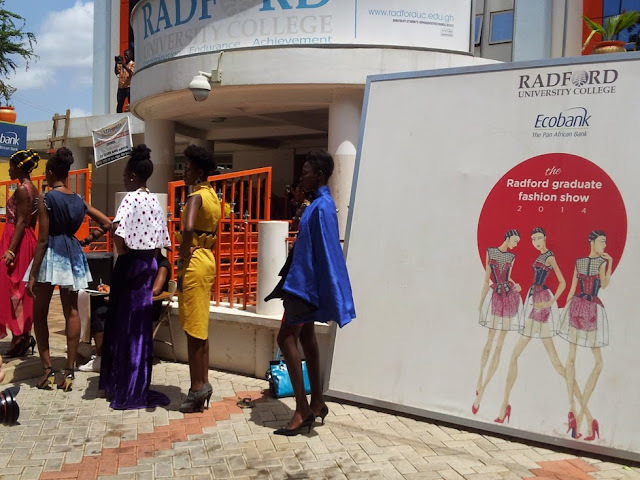 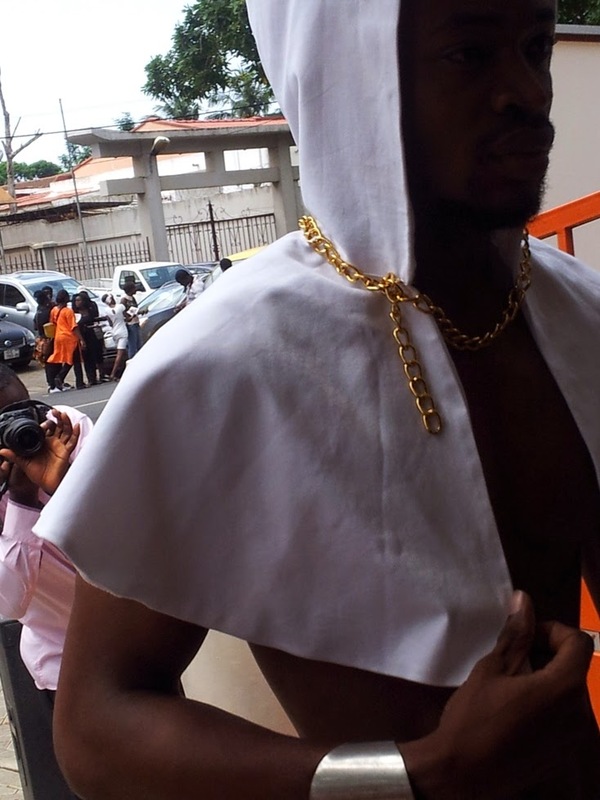 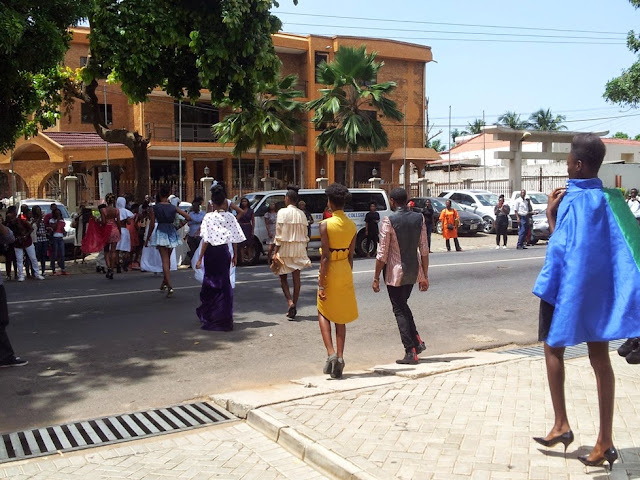 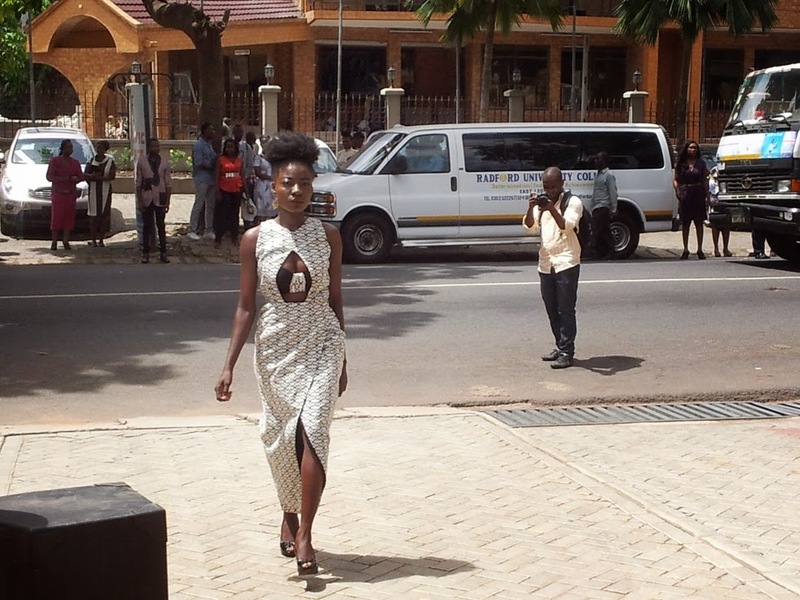 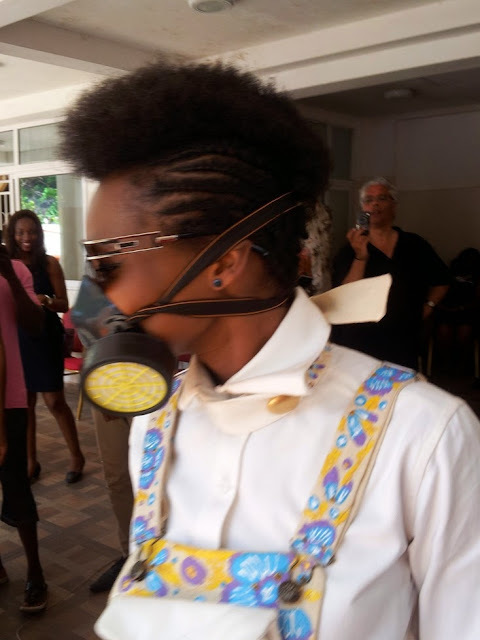 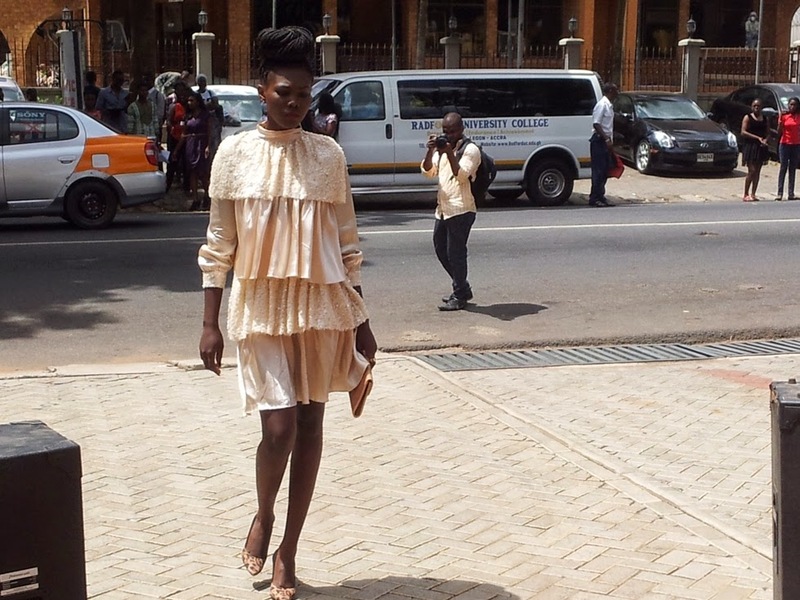 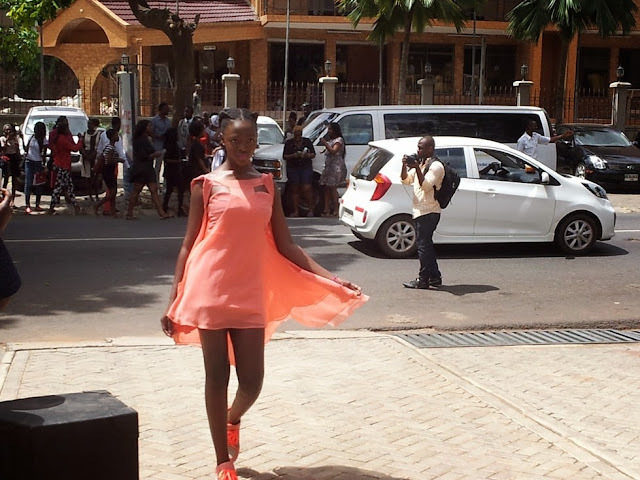 Radford University launched the 2015 Graduate Fashion Show today at the schoool premises. 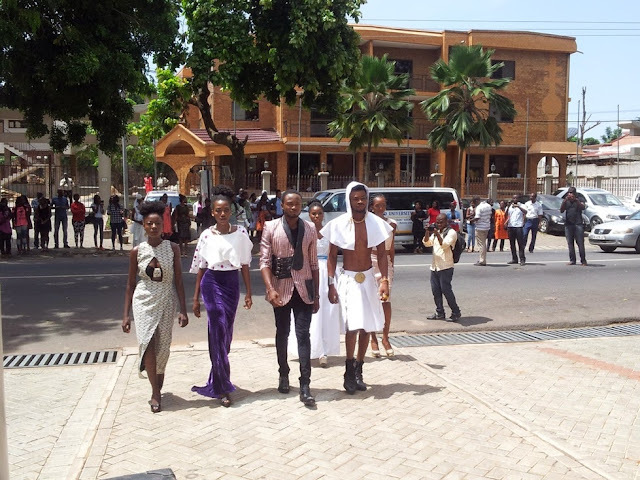 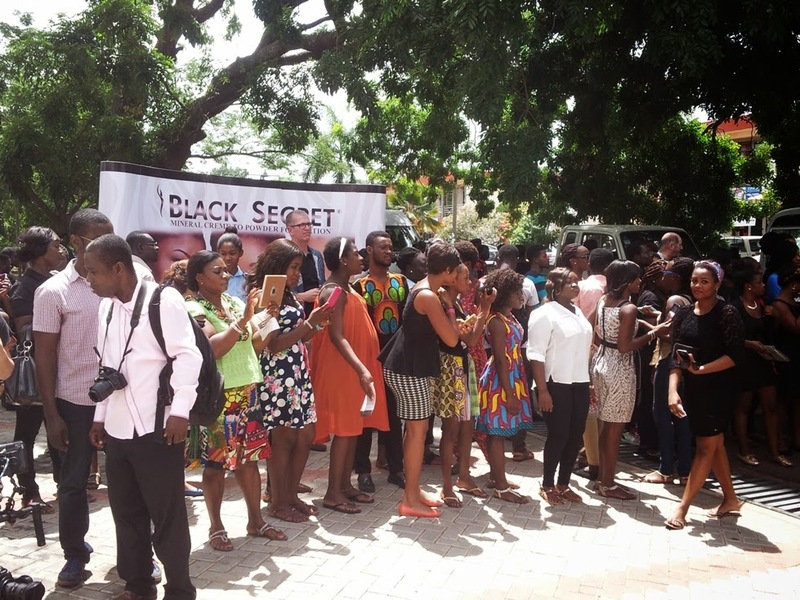 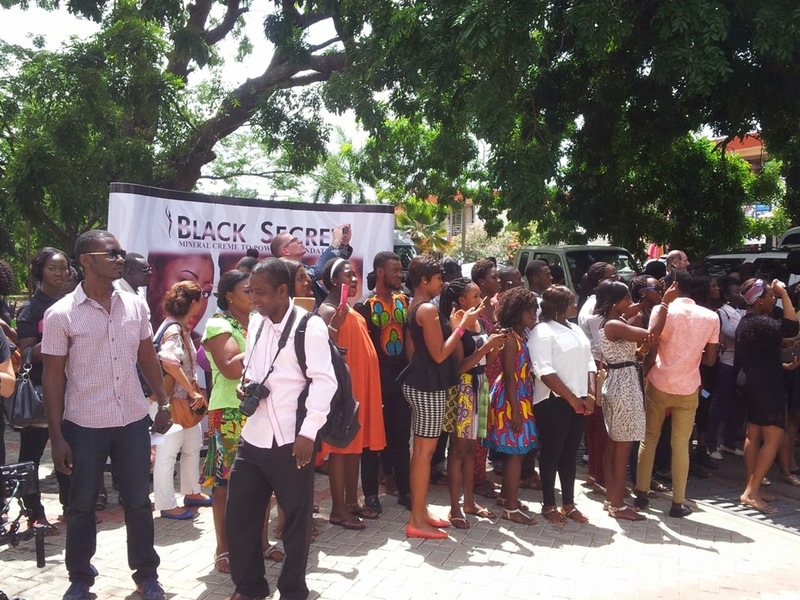 The main event has been scheduled to be held on June 13 at Accra Conference Center and promises to be exciting as the students showed the audience at the launch what should be expected on the night. 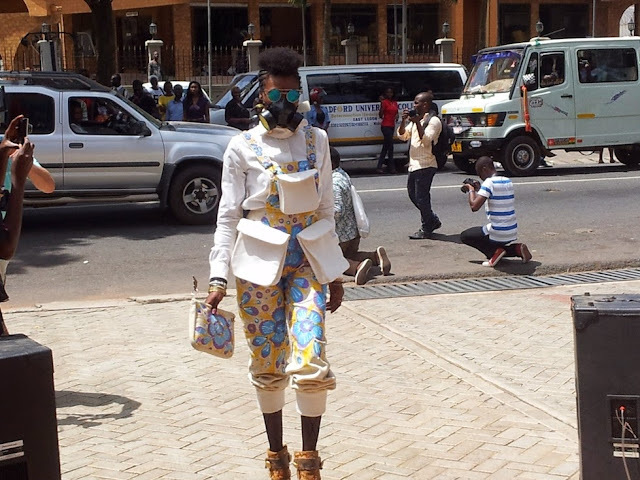 See photos from the Street fashion show.